The starboard hyper nut starlite '18 is online available and also at the Telstar surf shop . 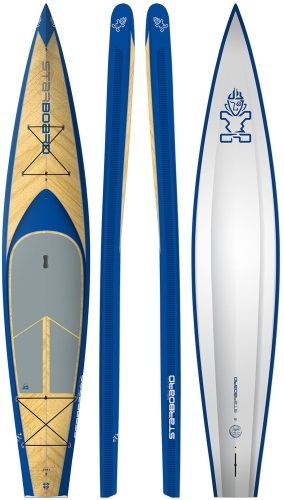 Order this starboard hyper nut starlite '18 simply by adding it to your cart. Check out our other Starboard products online. 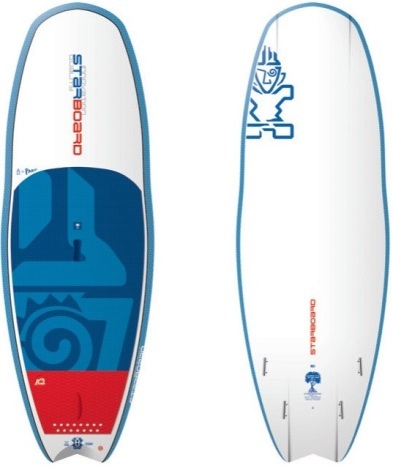 8’0″ x 31.5″ HYPERNUT Wide nose and tail delivers stability with impressive performance. Wide tail area and straight outline produce hyper drive and acceleration. Pulled in Nut outline curve produces faster tighter turning arcs when on rail. The channel bottom creates acceleration. 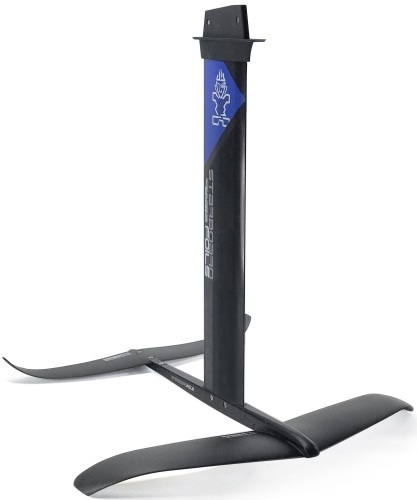 A flatter rocker along the tail rail enhances speed. Tail kick of pro rocker down the center for tight pocket turning.